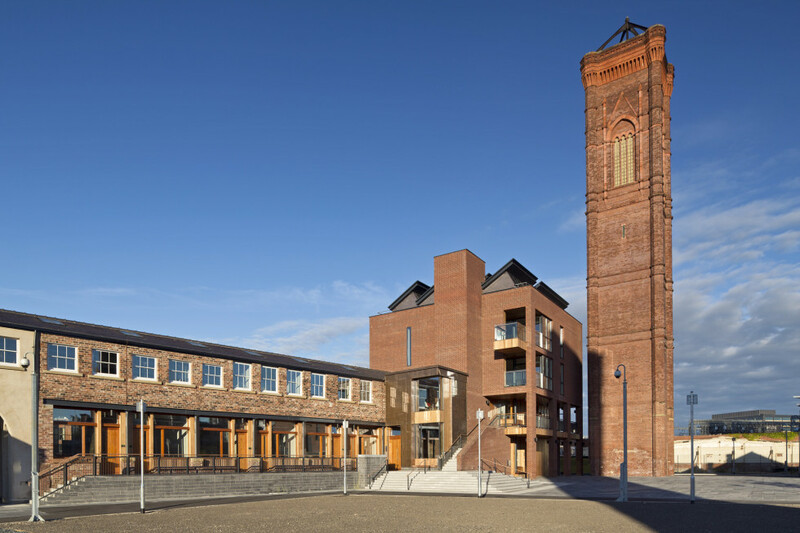 The first phase of the Tower Works development comprises the restoration and extension of the Grade II listed entrance range. The building was almost at the point of being beyond economic repair and the HCA chose to redevelop this building and undertake enabling works on the wider site in order to safeguard the asset and prepare the site for future development. The building houses workspaces which offer grown on space with a lighter touch management that those at the nearby and linked facility at Round Foundry in Holbeck. 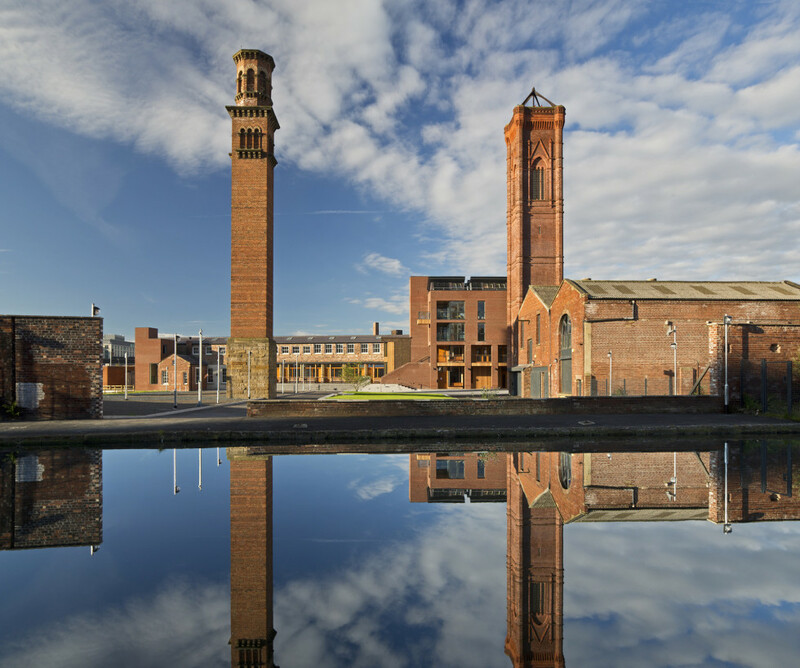 The early development of this building ahead of the rest of the site has helped to establish the site as a connector between the City and Holbeck. 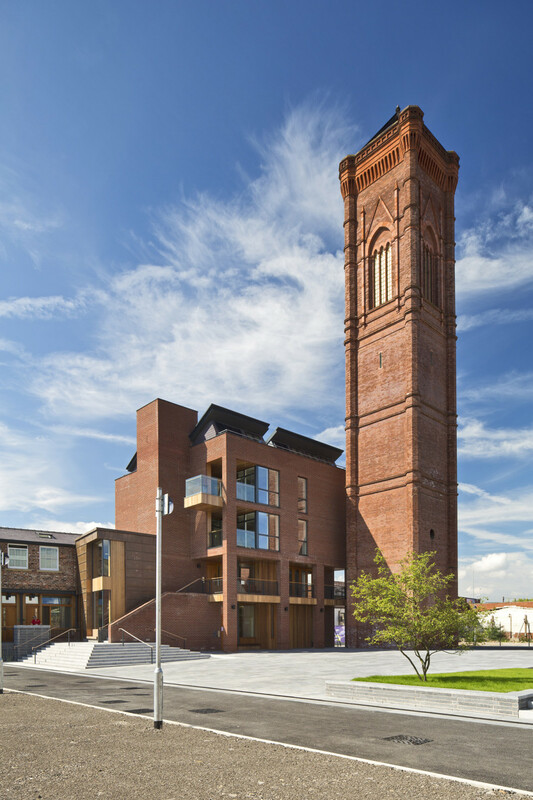 The project won the Best Altered Building at the Leeds Awards 2013.